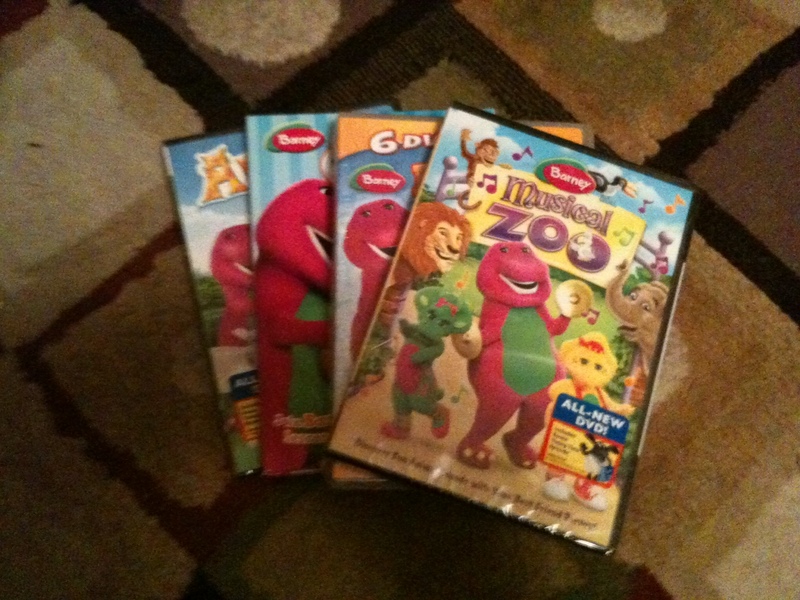 I have (4) assorted Barney DVDs up for grabs to give to (2) Winners! you really must be cleaning out, any young childrens items for my babysitter daughter is appreciated. since it is now winter, cannot pick up some cheap kids stuff at yard/garage sales…..not enough money to spend on new stuff. My three year old daughter Calli would absolutely love these movies!!! Thanks for a chance to win!! !